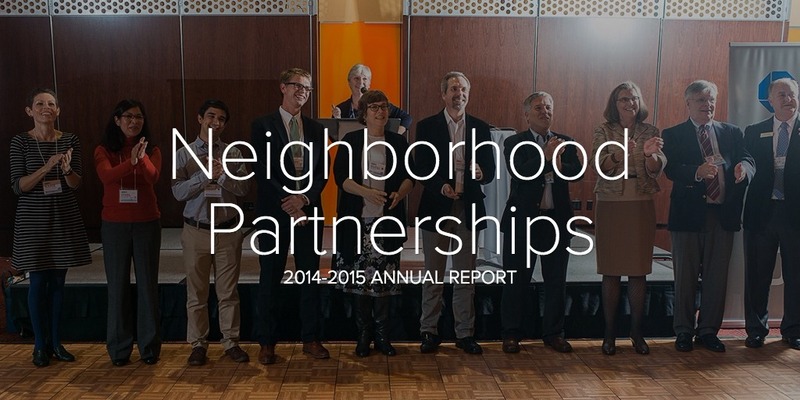 Neighborhood Partnerships provides information on our current and past financial status, including tax returns and audit results. Click on the links below to view the files. Neighborhood Partnerships’ governing documents and conflict of interest policy are available upon request.